The greatest show on earth returns. Can you believe it’s been four years since London opened its doors to the world for what should be known as The Golden Summer of 2012? Well, it has, and the Olympic torch is about to arrive in one of the biggest cities in South America… Rio de Janeiro, Brazil. 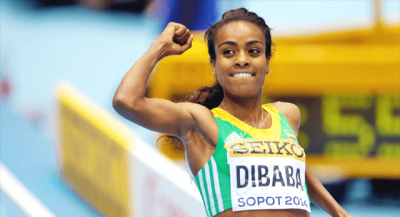 Women’s athletics has been crying out of for a global superstar to match Usain Bolt for much of the 21st century, and in Ethiopia’s Dibaba, it finally may have one. The 25-year-old has established herself as one of the greatest indoor middle-distance runners of all time over the past two years, by setting four world records ranging from 1,500m to 5,000m (and all of them by huge margins)! Last season, she also began turning her hand to outdoor racing and duly added a fifth world record to her collection (the previous 1,500m best had stood for 22 years), as well as a world title in the same event in Beijing. Dibaba is now targeting gold in the 1,500m and 5,000m in Rio. Don’t be surprised to see her win both in world-record time! The men’s omnium may not be a marquee event in the track cycling programme, but in Gaviria it has a truly special athlete as a clear favourite for gold in Rio. 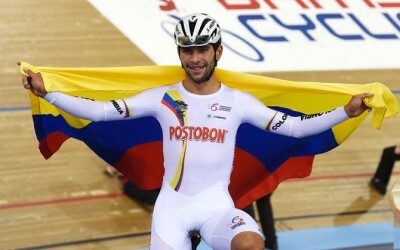 The 21-year-old Colombian was a virtual unknown less than 18 months ago, but he then beat Mark Cavendish twice in a road race in Argentina and followed those wins up by claiming the 2015 World omnium title a month later. He has since joined one of the biggest road teams in professional cycling and romped to a second successive omnium World title in London this March. Youthful, raw, aggressive, and frighteningly talented, the sight of Gaviria tearing round a track is one to behold and the men’s omnium should therefore not be missed. Not only is Biles the heavy favourite to win the all-around medal in women’s gymnastics, but she’s regarded by many to be the greatest gymnast of all time. At age 19. Before the Olympics have even started. 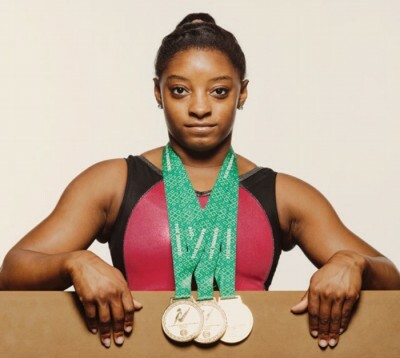 Because she’s the first female gymnast ever to win three straight World Championships. Because she’s straight-up redefined what was thought to be achievable by the human body. Because she has her own move named after her (a floor pass called “The Biles”) that only a handful of other gymnast can pull off. The effervescent, spring-loaded 4-foot-9 Biles is a delight to watch in and out of competition, and she’ll undoubtedly be one of the shining stars of the Olympics. Her athletic dominance coupled with her genuine, down-to-earth and likeable persona, Biles is well positioned to the next prominent African American female athlete, following in the steps of Serena Williams. Despite suffering with the flu, the 16-year-old Regini-Moran was one of the stars of last year’s Youth Olympic Games in Nanjing, winning three gold medals (floor, vault and all-around) and two bronzes (parallel bars and horizontal bar). 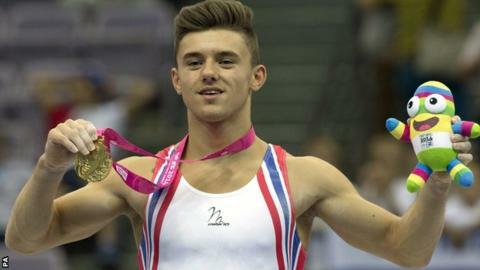 To be eligible to compete in an Olympic Games, male gymnasts must turn 18 in the year of competition. Giarnni will venture into adulthood just weeks before the Games open in Rio – but instead of classic party celebrations, Giarnni may well have a different focus and that is certainly what he is aiming for! The 19-year-old thrilled the crowds at the 2014 world championships with a series of dazzling performances on her way to the U48kg title. Two months later, Kondo (in blue, below) won the same weight category at the junior world championships, where she looked a class apart from her peers. 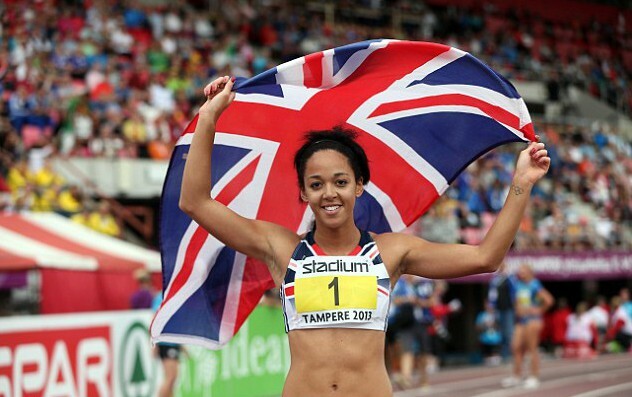 Later she won the World Junior Championships U21 in 2014 in Miami. In 2015 she won bronze at the senior worlds in Astana. One of the youngest ever World Champions. She won the Grand Slam of Tokyo in 2015 and IJF Masters in 2016. So overall, not bad! After stunning home favourite Rebecca Adlington to win the 800m freestyle gold at London 2012 – aged 15 AND at her first major international event – Ledecky will hardly be a surprise success in Rio. 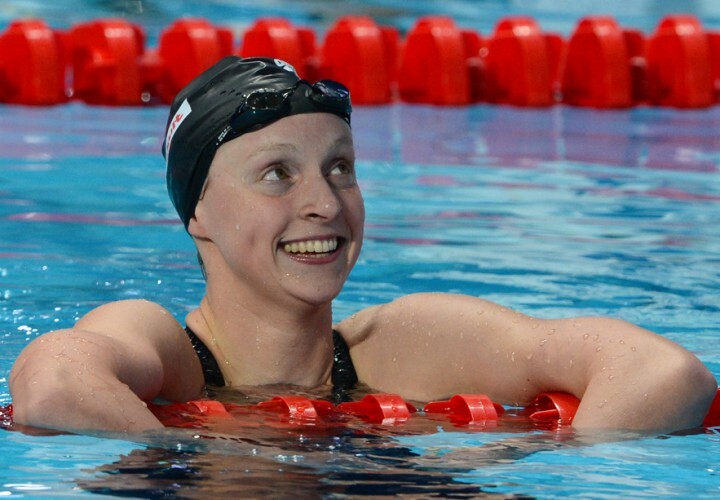 She has since won four world titles and set numerous world records, and could compete for seven gold medals in 2016, which if successful would be an unprecedented feat for a female swimmer. 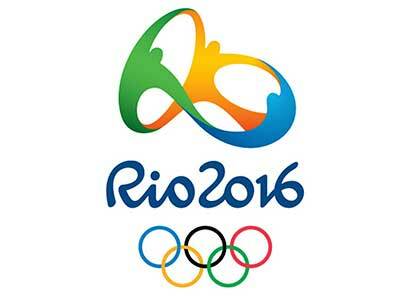 So, there are just a few names to watch over the next few weeks as the eyes of the world descend on Rio. Our predictions for players to watch at Euro2016 were rather good… I wonder how good these predictions will be by the time the closing ceremony ends on August 21st.